If you liked this show, you should follow Daughters of Deliverance. Just as new military recruits are sent to boot camp to learn how to be soldiers, we are taught by Scripture to pick up 'the weapons of our warfare' and to 'put on the whole armor of God.' Join us as we delve into Kim Daniel's book, Spiritual Boot Camp, Basic Training and Supernatural Strategies for Combat Readiness. This Intro tele-seminar will be the beginning of a new way of life for you as a Believer. Get in the Battle armed for VICTORY! 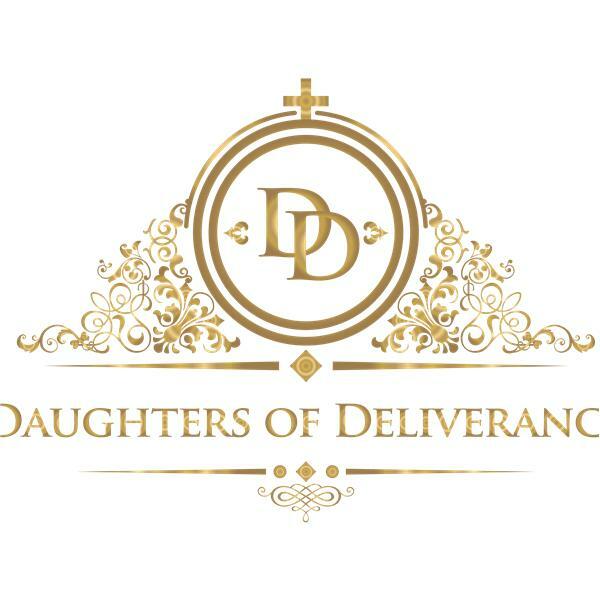 Daughters of Deliverance is a women's ministry organization in Maryland. The purpose of this ministry is to provide a place where women can obtain the help they need for inner healing and deliverance. Once delivered themselves, the goal is to equip and train them to help other women receive healing and deliverance. Your donations are tax-deductible and can be sent to PO Box 44832, Fort Washington, MD 20749. Visit www.daughtersofdeliverance.com for more information.